Click on the image above for an online table of winning exhibitors for 2018. Walk right in and pay nothing: Join the Dorrigo Show Society. Click on the image above to view our 2018 photo gallery. Traditional country shows are rare these days, so be sure to take the kids to the Dorrigo & Guy Fawkes Agricultural Show. The Dorrigo Show runs for three days in late November every year. See displays of cattle, horses, poultry, art, show jumping, utes, flowers, working dogs and much, much more! Fairground rides and many food stalls are open throughout the weekend. 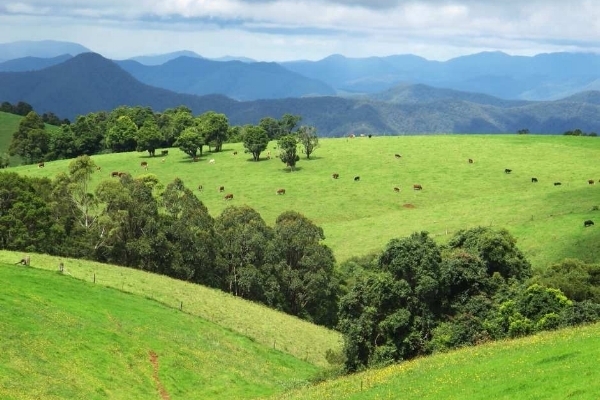 With quality exhibits, friendly people, and so much to do, the Dorrigo Show is a great day out for the whole family.